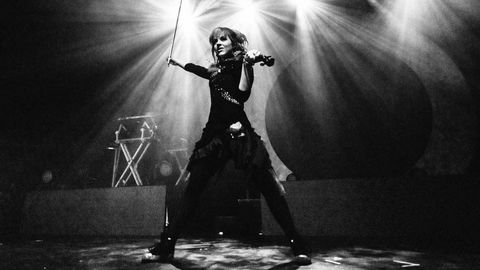 Violinist and dancer Lindsey Stirling combined her hobbies with a dash of gaming to become a YouTube star and then big-selling musician. We catch up for a chat during her Shatter Me album tour, which is coming to NZ next month. Q: You picked up the violin when you were six, is that right? Q: What was it that drew you to the violin? 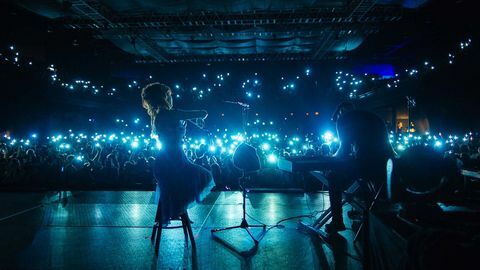 Lindsey Stirling: When I was young my parents used to take me to orchestra concerts, and they would play classical music in our home on an old record player. Just by being exposed to the violin – and seeing how they got all the best parts, all the solos – in my child’s mind I was like, ‘That’s a rockstar!’ So I begged and begged for a violin. Q: How did you get into gaming? 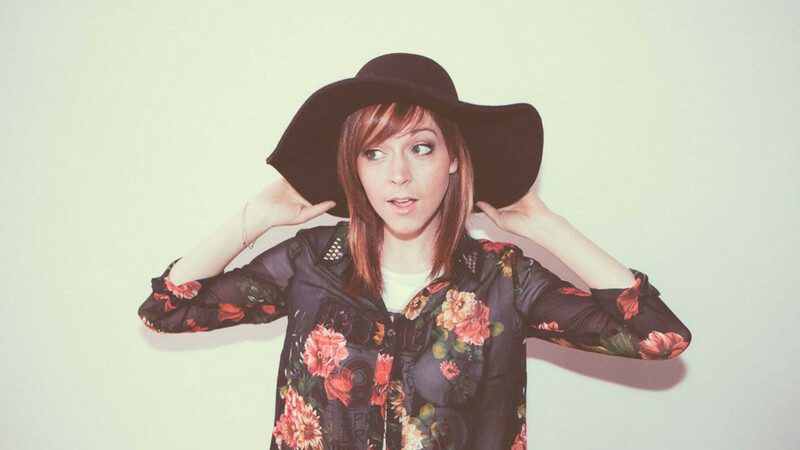 Lindsey Stirling: When I was a kid, my parents got us an old school Nintendo, really boxy. My sister and I would play Mario and Duck Hunt. That was our thing. We were able to play an hour a day, and it was a very sacred hour when we go to play Nintendo. I don’t have as much time to play games these days, but I started doing these game covers because they were very nostalgic, they took me back to my childhood. Q: When you’re creating these game covers, what’s your process? Does the game itself inspire you, or is it collaboration with the game publishers and developers? How does it all work? Lindsey Stirling: It’s both. Sometimes it’s fans requesting it, sometimes it’s like, ‘Oh my gosh, everyone’s talking about Skyrim!’ So I’ll check it out, listen to the music, and it’s epic. I’m a fan of epic music first and foremost; I just have to put that out there. So if the music is right I get really excited about it, I start thinking about costumes. It’s difficult to do a cover of something that so many people love. You really have to be careful and make sure that you do it authentically, not just in the music but in the costumes as well, especially if it’s a very specific character like Link from The Legend of Zelda. You also have to make it your own, it can’t be exactly like the soundtrack. I like to flourish it up: if this song was written for a violin solo, what would it sound like? So it’s a combination of making it unique, but also staying very true to what people already love and are attracted to. Q: Do you have a favourite cover that you’ve done so far? Lindsey Stirling: That’s tough! I’m gonna say I’m partial to the Zelda medley. It was just fun! It took so many different games and I was very proud of how I orchestrated it all into one seamless song, and it was my first game cover. So that one has a special place in my heart. Q: Are you working on any game-related projects at the moment? Lindsey Stirling: No, not at the moment. Usually when I get the idea to do it, it comes to me pretty fast and I pump it out. I just did a Dragon Age one, it was the last video I did. I’m sure I’ll do another one. I’d like to do at least one or two a year to please my gamer fans! Q: How would you say your music has changed or grown in recent years? 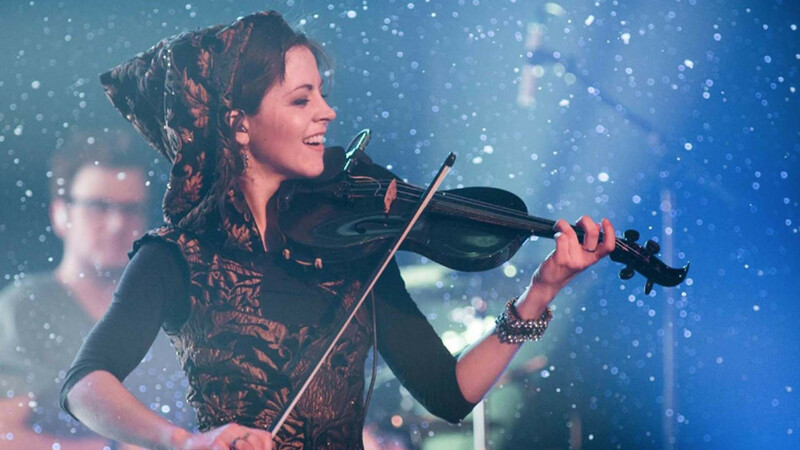 Lindsey Stirling: I feel like my original music has changed the most because I’ve learned my writer’s side. When I first started it was very experimental and I didn’t even know if I could write music, I was just jumping into the studio with a microphone and writing things down. It’s been really exciting to learn and gain more confidence in myself as a writer, being confident to dig deep – even though there are no lyrics in my music most of the time – and create certain emotions or drop in your own emotions that are maybe more hard to feel, or to go back and revisit. It takes a lot of courage to really put yourself out there, and I think as a writer and as a musician I’ve really got a lot better at that. Q: Can you ever imagine yourself playing any other instrument other than the violin? Lindsey Stirling: Oh I can sure imagine it, I imagine it all the time. I would love to play the piano, I would love to play the guitar. Right now I don’t want to approach tackling that because I’ve got so much going on. I think some day I think I would love to learn the basics of the piano. Q: What can fans expect from your shows in Australia and New Zealand? 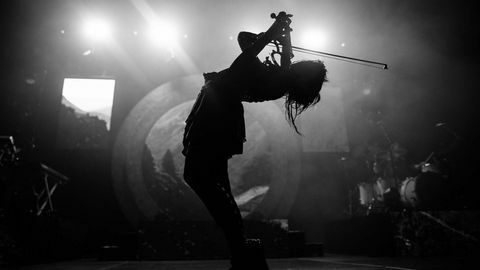 Lindsey Stirling: It’s a very, very energetic show, and I think a lot of people don’t expect that. A lot of times people wonder, ‘Do you think she’ll move?’ ‘Do you think she’ll dance?’ But it is! I jump all over the place, I twirl, I’m all over the stage for an hour and a half. I’m in the best shape of my life when I’m on tour because it’s quite an intense workout! I love it, it’s so fun to connect with the audience and see them smile and even dance. It’s a rock show, it’s an electronic, loud rock show with a violin. People always leave smiling so I’m very happy with it. Lindsey is playing a show at The Powerstation in Auckland on February 14. Tickets here.